Helle Sparre was born in Copenhagen, Denmark in 1956. She began playing tennis at the age of six and by age 19 she was the Number One ranked player in her country. 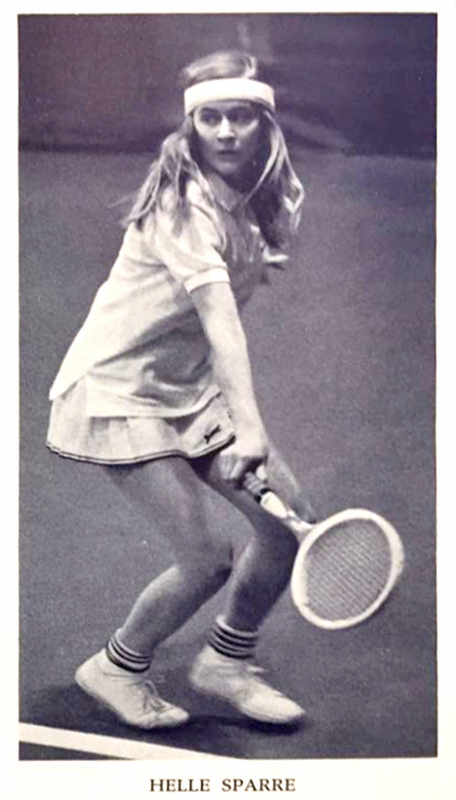 In 1978, Helle advanced to the round of 32 at Wimbledon and later on that year she won the U.S. Clay Court Women’s Doubles Championship. In 1997, Helle competed for the victorious U.S. Women’s 40’s team in the World Cup and won the 40’s World Doubles Championship. She is the author of the book Dynamite Doubles and the creator of the Dynamite Doubles System which helps all levels of tennis players understand how to play smarter and win in doubles immediately. She has adapted and teaches the Dynamite Doubles system for Pickleball as well. 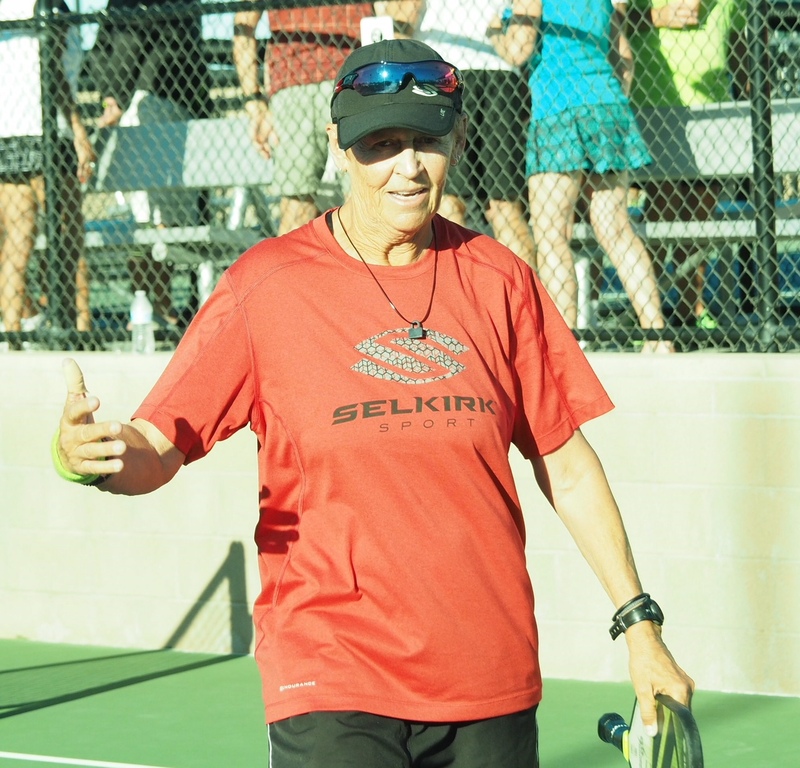 Sparre is also one of a growing number of former tennis professionals who have successfully converted to Pickleball. 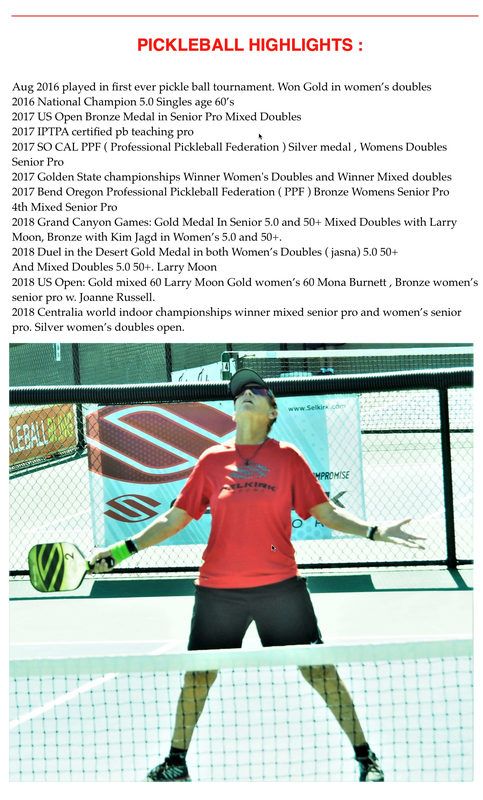 In fact, in an addition to playing professionally, she is recognized as one of the best Pickleball instructors in the nation today, while serving as an advocate for the growth of the game at all ages and all levels.